Sign up and receive Property Email Alerts of Offices to let in Forshore, Cape Town. A prestigious address adjacent to the Radisson Hotel and V & A Waterfront offering fantastic views of Table Mountain, Signal Hill and the Harbour. This office building offers excellent management and security as well as convenience. 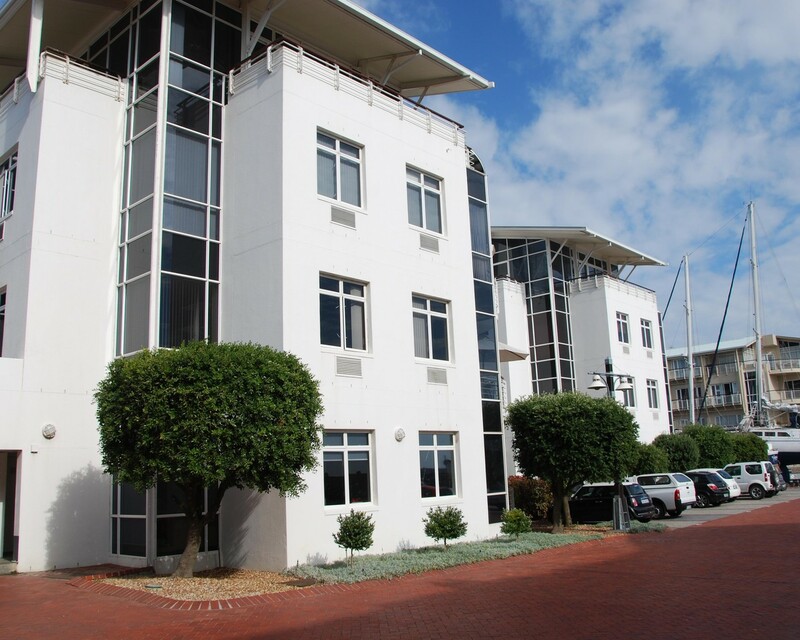 Sign-up and receive Property Email Alerts of Offices to let in Forshore, Cape Town.